It’s not hard to find the diamonds inside the Paris-Hamburg Collection. Actually it’s harder to choose which diamond to take home. 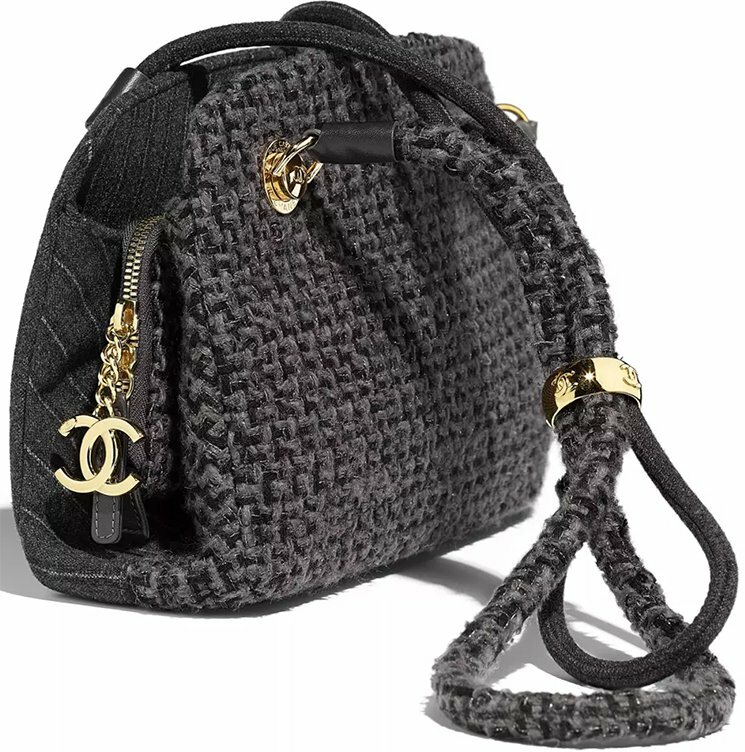 The Chanel Tweed Shopping Bag from the Pre-Fall 2018 Collection is one of those precious diamonds. 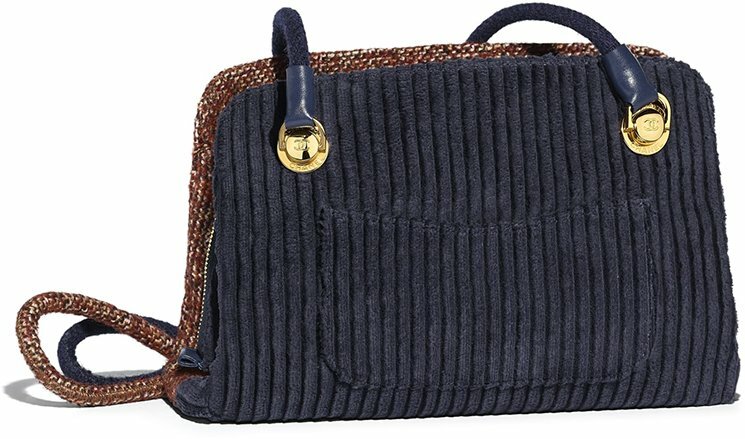 It’s a season handbag but designed so-stunning that anyone would melt. 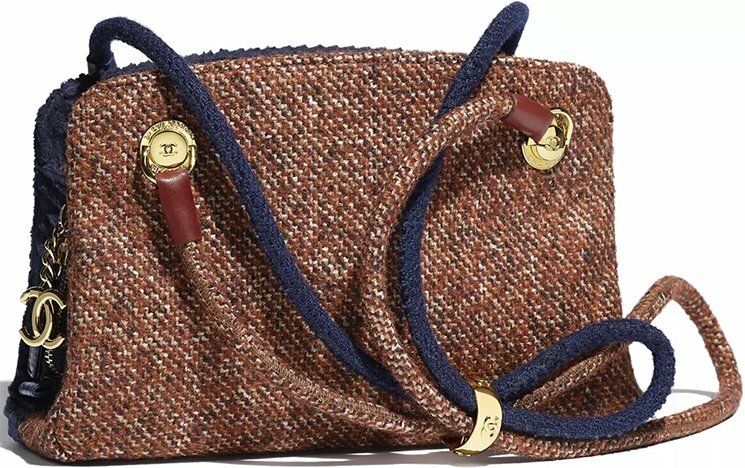 Tweed might not be your top priority, however consider the upcoming season where we might want to carry a fuzzy warm Tweed Bag. And at the same time, maintaining that fashion look. The Tweed Shopping Bag is really something because it takes more than one look in order to understand the architect. 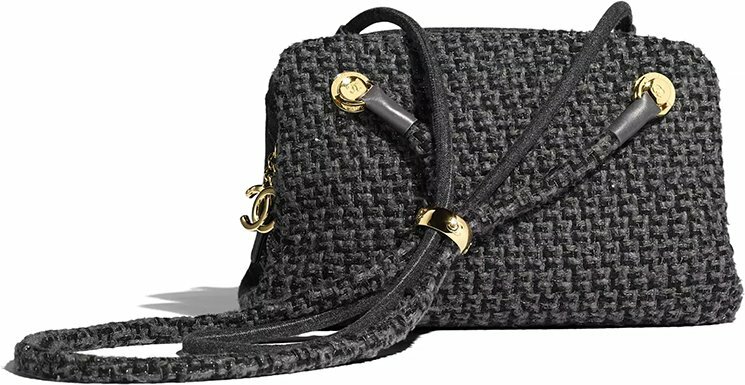 There is no diamond quilting or woven chain leather strap working as brand recognition, but it features a light and smooth CC logo charm embellished on the zipper. The front is beautified with Tweed stitches and it feels similar like wearing a wool sweater. It also comes with two long straps for shoulder carry. There is a golden ring connecting to both straps can be used to tighten or loosen in order to use it hand carry. The back is also quite unique. It’s also crafted in tweed and adorned with horizontal stripes. It feels really comfortable and relaxing, but on the other hand, it looks also like a striped pyjama pants. For the easiness, the back is also designed with a back pocket. So store your instant-essentials here (things you need to take-out instantly). Depending on the style, this handbag is available in single or multicolor. It’s refined with gold hardware. The interior is big enough for all your daily essentials and more. The material also makes the bag quite flexible, so it’s possible to overstuff it a bit.